Full details of events, speakers, and how to book will be added to the daily pages on this site as they are confirmed, between now and June. A Launch Night will be held on Wednesday, May 8, at The University of Hull. 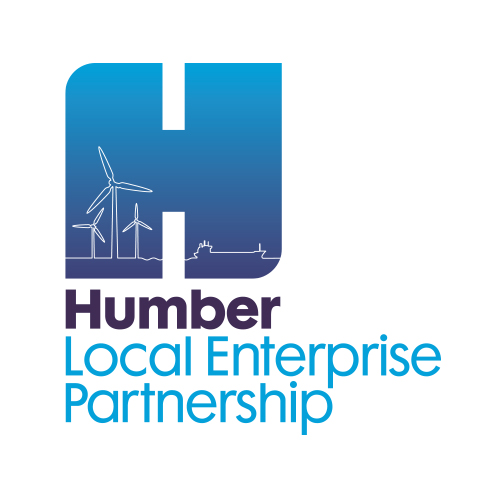 Keynote speaker on the night will be Lee Pitcher, Head of Resilience at Yorkshire Water, with his talk entitled ‘Living with Water - A Collaborative Approach to Resilience in Hull’.